One of Guiseley's finest eateries and watering holes - members get 20% off for the season 18/19. A small team of talent consultants that live and breathe the Digital age. We make a difference. We make things simple. We deliver. 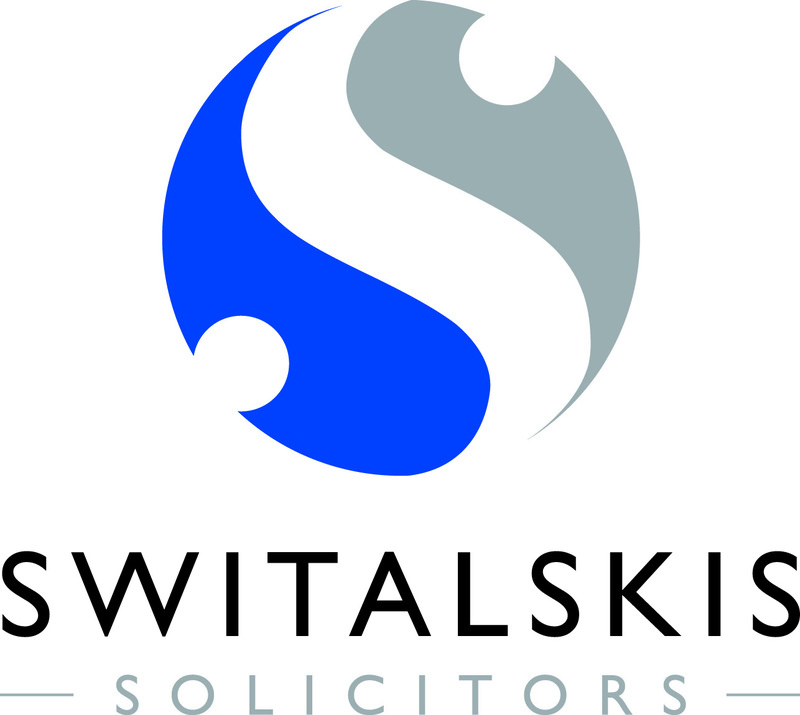 Switalskis Solicitors award-winning teams offer expert advice and high quality representation for individuals, families and businesses across Yorkshire. They are an award winning Law firm with over 10 branches accross the region. Our main contact here at Switalkskis is John Durkan who cant be contacted by email at John.Durkan@switalskis.com. Experienced Telesales and Customer Research company working on accounts like EE, the UK’s market leading mobile phone network. Garage services in Pudsey. At NW Auto Services, we use our 16 years' experience in the automotive industry to provide our customers with expert vehicle repair and MOT services. We provide tech companies with a range of services. 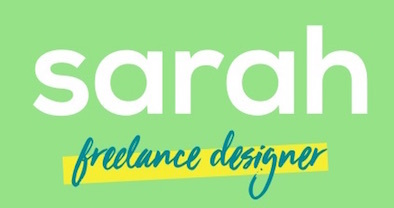 From consultancy and project management to web application and mobile development. We have a passion for modern technology and take great pride in delivering quality products. Finding the right solutions for our clients drives us. Want to know more? Give us a call on 07813575189 or drop us an email at hello@wearestac.com. We'll be happy to answer any questions you may have. Family owned and run precision engineering business established in 1992. Located in the heart of picturesque Ilkley, we offer the very best in patient care and high quality dentistry in a warm and friendly environment. Bespoke humanist ceremonies - accredited by Humanists UK "Your ceremony, your way."